The New York Philharmonic was founded in 1842 and is also known globally as the New York Philharmonic Orchestra or New York Philharmonic-Symphony Orchestra. 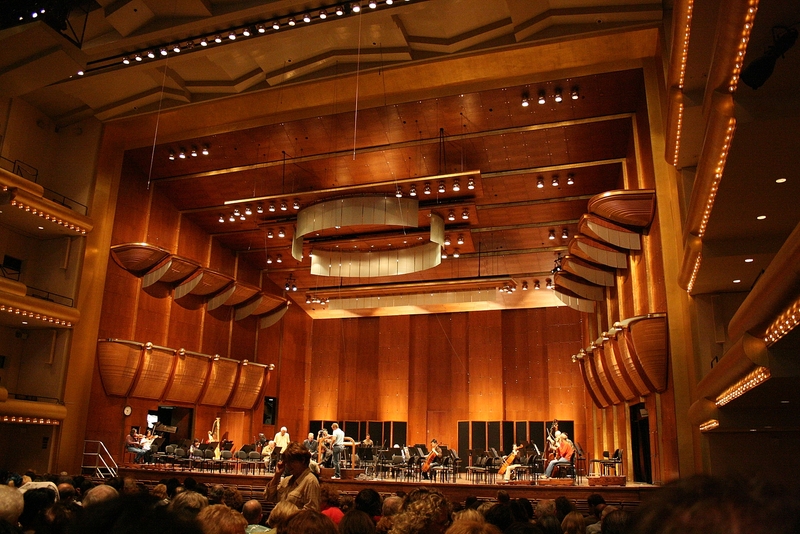 The New York Philharmonic is one of the oldest music institutions in the USA. You can purchase tickets to see the Philharmonic in the David Geffen Hall in the Lincoln Center for the Performing Arts in NYC. The current music director for the Orchestra is Alan Gilbert who will be replaced in 2018 by Jaap van Zweden.